Legal Info: Browns Estate Agency, Property Estate Agents in Teesside and Darlington. 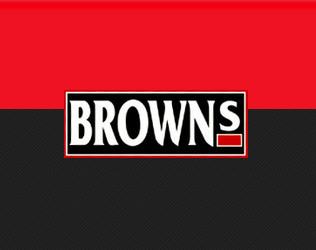 The Browns Estate Agency website (www.brownsestateagency.co.uk) is owned and operated by Browns Estate Agency Limited. Further details on methods of contacting us can be found on our contact details page.